Study the BSB51107 Diploma of Management to excel your career in Business. Do you want to study Diploma of Leadership and Management in Melbourne? This qualification reflects the role of individuals who apply knowledge, practical skills and experience in leadership and management across a range of enterprise and industry contexts. We deliver our Business qualifications using real-life case studies and current industry expertise. other tests like PTE, TOEFL and OET are also considered equivalent for direct entry into MCIE VET courses. There are no pre-requisites for this qualification. Training is delivered ‘face to face’ by qualified trainers and students are required to attend each scheduled class. The trainer will moderate the learning pace, method and sequence appropriate to the learning needs. Learning methods will vary and can include case study scenarios, field trips, ‘hands-on’ practical classes, role-play techniques, discussions, presentations and assignments. Assessment tasks and strategies cover a wide range of methods and may include the creation of specific written documents, projects or reports, formal questions (multiple choice, short and long answer), practical demonstrations, small or large group tasks, oral presentations, problem-solving tasks, case studies and discussions. Broadly classroom assessments have two or three assessment tasks for each unit of competency or module. As a general rule for major assessments, students are provided with task assessment instructions including the date the task is due for completion. There is a strong focus on practical business management knowledge and we focus our training on equipping our students with skills and a broad knowledge base in a wide variety of contexts. MCIE was founded on a spirit of entrepreneurism and this is reflected in the message we share with our students. Some of our students go on to run successful small businesses which are now in the expansion phase because of the lessons they have learned in the classroom. We have also had students study Early Childhood Education and Hospitality with us who go on to study a Business qualification with the aim of setting up their own small business. This qualification is based on the principles, guidelines and standards set by the Australian Qualification Framework (AQF) and is recognised throughout Australia. Students may be granted Recognition of Prior Learning (RPL ) or Credit Transfer (CT) if they are able to demonstrate that they have achieved the level of skills and knowledge equivalent to the unit they seek credit for through work experience, through life experiences or similar study at another institution. Students can apply for credit transfer or RPL at the time of enrolment. Applicants applying for RPL/CT should submit the RPL/CT application along with their original supporting documents to Student Administration. Where RPL is being applied, the student must submit all relevant evidence of work experience and where learning has occurred. A Credit Transfer application must be accompanied by Nationally Recognized Certificates with detailed Statement of Attainments indicating the units successfully completed including unit codes and titles and dates of completion. Credit Transfer may also include credit transfer based on formal learning that is outside the AQF. 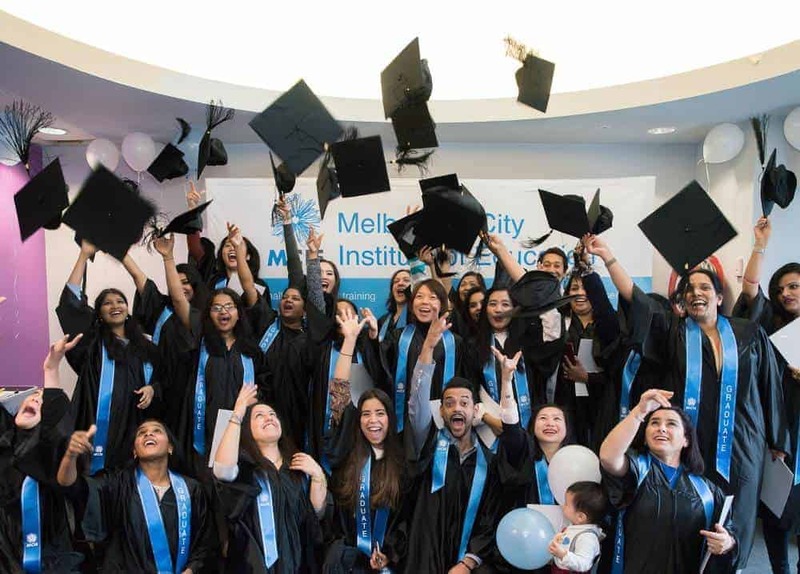 Melbourne City Institute of Education (MCIE) is a vibrant and innovative registered training organisation, which offers a range of courses in Melbourne to help students to fulfil their career goals. The teaching and learning at MCIE is specifically designed to ensure student’s have a competitive edge – an important step in developing your work and life skills. Read more. © 2018 Melbourne City Institute of Education Pty. Ltd. as trustee for MCIE Unit Trust.